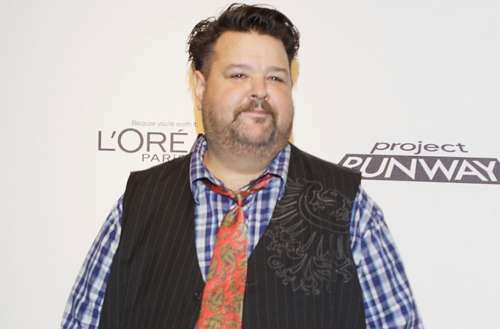 A year ago today, Project Runway alum Chris March suffered a “debilitating accident.” He had to be placed into a medically-induced coma for two months so he could heal. Today, however, March posted to Facebook to both describe what happened and give us an update on his progress. 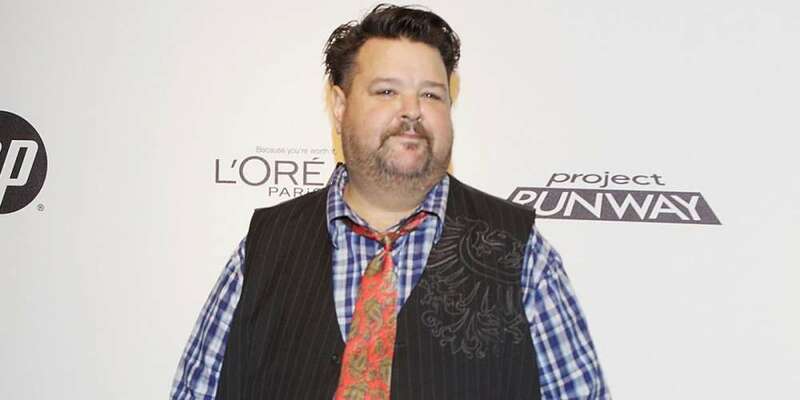 While initially, much of the details about Chris March’s condition was kept quiet, March came forward. He says that everything happened after he fell and hit his head in his apartment. After having passed out for four days, he made it to the hospital where a number of other medical problems occurred. March says he “came close to death many times,” even to the point where his family was called in to say goodbye. Thankfully, March came to, however he’s still battling paralysis in both legs and his right arm. He’s currently staying in a medial facility in Northern California and continuing his recovery. His friends and family set up a GoFundMe page to help with hospital expenses a few months ago, though after three months, March is not even a third of the way to his goal of $100,000. According to the campaign, Chris March’s health insurance maxed out, and needs to pay for his physical therapy out of his own pocket. Of course, the bigger issue is that our country’s medical system is so expensive that a man on multiple TV shows needs to turn to GoFundMe for help paying his massive bills. Medical debt is the number 1 source of personal bankruptcy filings in the United States. Have you ever had a health scare like Chris March? Let us know your story in the comments.